Pine cones are often seen as Fall or Winter decoration piece but these cute little things are much more than decorations! 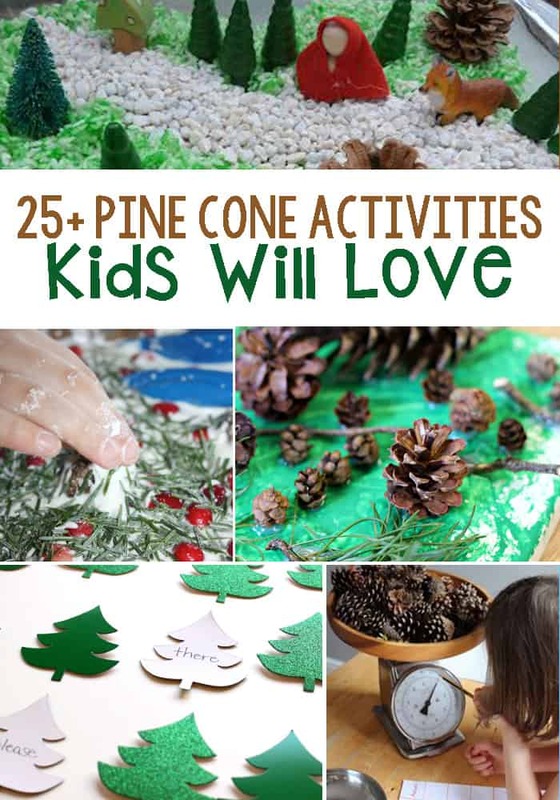 I found some really fun activities with evergreen tree and pine cone themes as well as ones that will help explain to children all about pine cones and let them explore their life cycles. Setting up this math station with pine cones is so easy and versatile. It can help children with estimating, counting, size comparison, measurement and so much more. Pine cones make excellent counting tools like in this nature inspired counting activity with free counting mat printables! 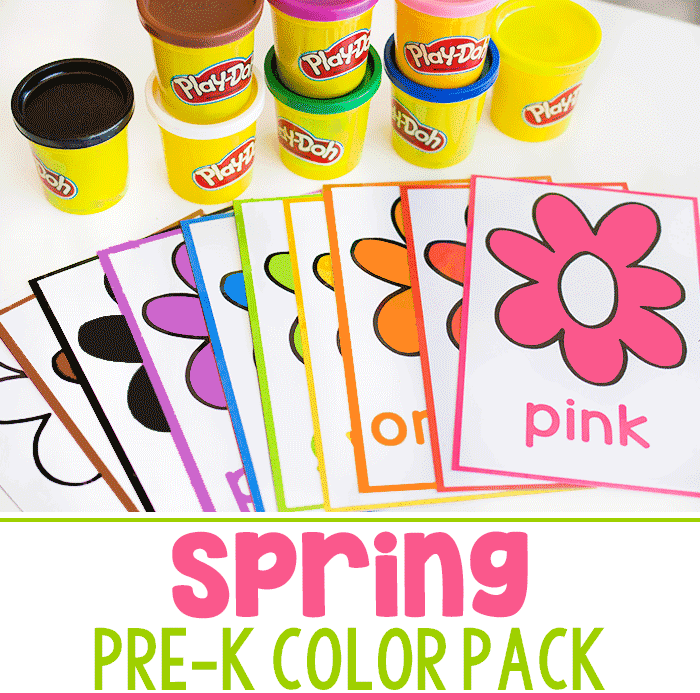 If your kids are learning about sorting and graphing, this is a perfect activity. Pine cones come in all different sorts of variations which makes for sorting and graphing more challenging and fun! Math is fun when you make it a game like this Pine Cone Toss. Kids will have fun while practicing counting and engage in gross motor skills while tossing! P is for Penguins and Pine Cones. We haven’t read this book before but it looks adorable and would be a perfect addition to a pine cone unit! Evergreen trees are not only for Christmas. These evergreen exploration activities have a fun writing activity where kids can practice spelling, writing sentences and it is all inspired by evergreen trees. 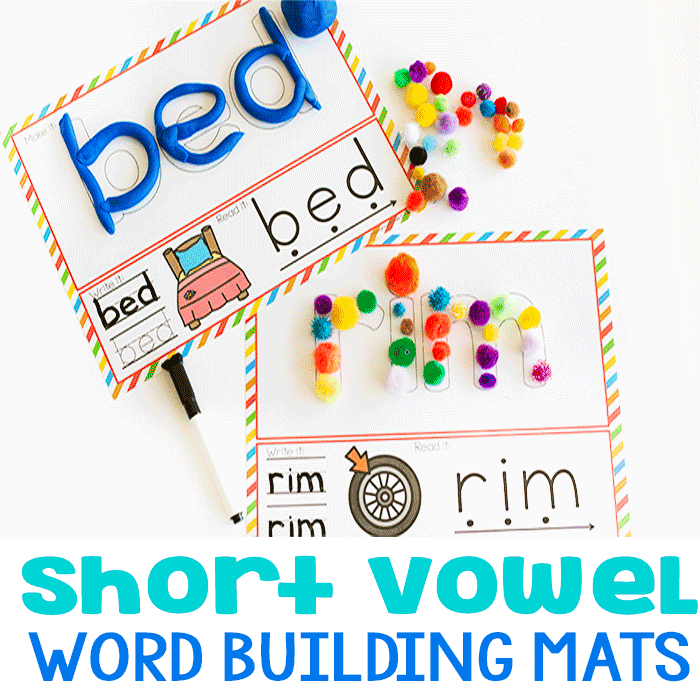 Rhymes and simple songs are excellent ways to help teach kids anything and it will help them remember it. These fun rhymes and songs are based on pine trees! Process art is one of my favorite types of art, the result is different every time. More often than not it is beautiful and this pine cone process art is no different! All the different parts of pine trees combine into one project makes for beautiful art. This piece was done collaboratively with a classroom, but this could be done individually as well! So many different animals can be created with pine cones but these owls are so colorful and fun! This would make a fun craft for a birthday party or class party! This pine cone firefly is one of the cutest bug craft I think I have ever seen. These would be so cute to hang up during the summer months! My kids love spotting and watching birds, I think they would love these diy bird feeders with pine cones. They seem super simple to create and it will be exciting to watch the birds! My girls love creating with nature in ways that we can display in our home or yard. This pine cone mobile is perfect for them and would look beautiful hanging from a porch! Such a beautiful nature craft. This owl craft brings pieces of nature together to create another part of nature. This is a fabulous craft for a nature unit! This adorable Little Red Riding Hood Sensory Bin features pine cones to represent part of the forest. This is a fabulous story that many children love so this sensory bin would be a perfect companion! Besides looking super cool I bet this Pine Cone and Cinnamon Sensory Soup smells absolutely amazing! A fun sensory bin full of so many different textures, with pine cones and tissue paper. 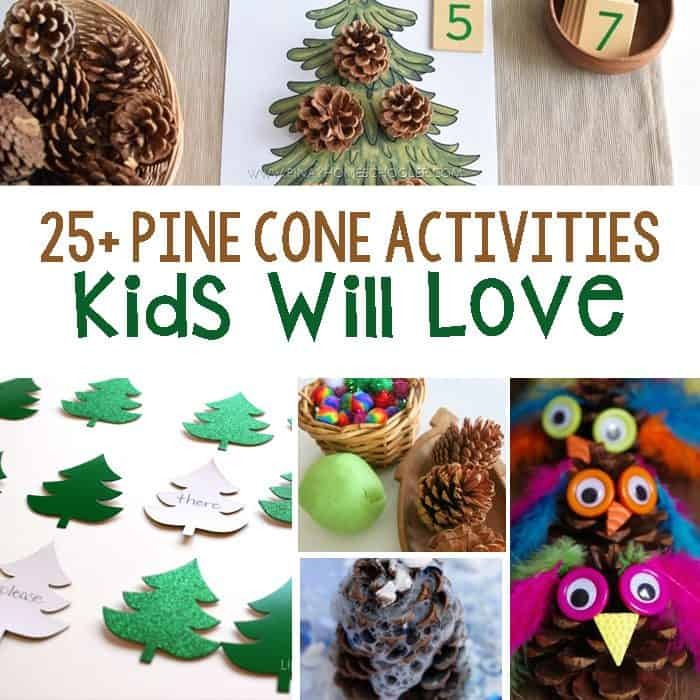 Kids can wrap the tissue paper around the pine cones or crunch creating fun noises! If your child is obsessed with their water table like mine, they will love this. Pine cones in the water table have texture, places to pour the water and watch it fall, and so much more. This pine tree oobleck is perfect for winter or a nature themed unit. This sensory experience is ooey, gooey and full of nature colors. 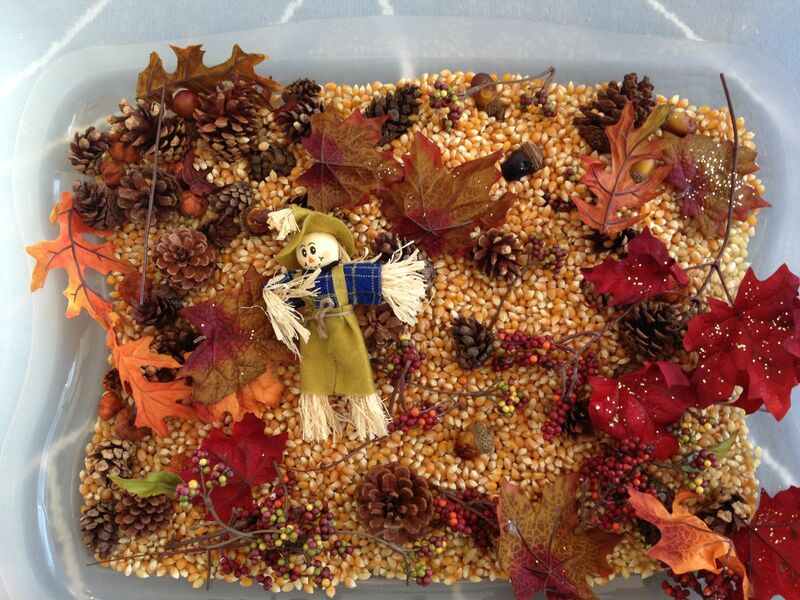 This sensory bin is perfect for any Fall related unit. It includes fall leaves and pine cones along with more Fall finds. This would also be perfect for a harvest, seasons or nature unit as well! Discovery bottles are so fun, aren’t they? These pine tree discovery bottles are easy and fun to make! Kids will love them. 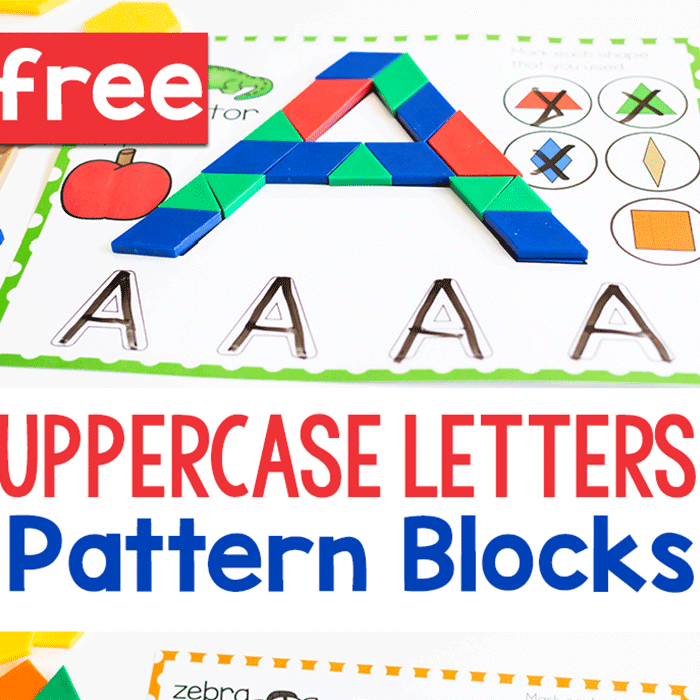 An invitation to create is a fabulous way to keep your kids busy with something productive. I love that this pine cone invitation to create involves two other elements that are completely different! Did you know that pine cones can predict the weather? I didn’t but I can’t wait to do this pine cone weather experiment with my kids! Why do pine cones open? Do you know the answer? This fun experiment can teach us all! Pine cones actually serve a very important purpose and this pine cone science activity can help kids understand exactly what that purpose is! This pine cone science activity takes a classic experiment and combines it with the fascination of a pine cone to create a whole new activity. This is a must do! When winter hits, pine cones usually get at least dusted with snow. These crystallized pine cones are just as beautiful but have a tad bit more science involved! There are various types of evergreen trees, also known as pine trees, and their leaves ‘live’ all year unlike most other trees. This evergreen tree activity will help kids explore the different types of evergreen trees while seeing them first hand.